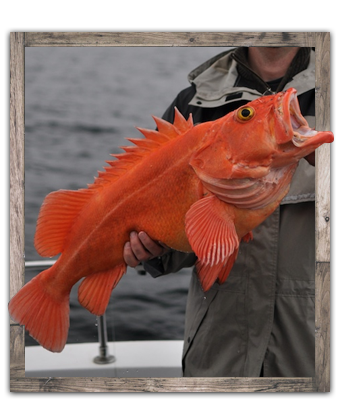 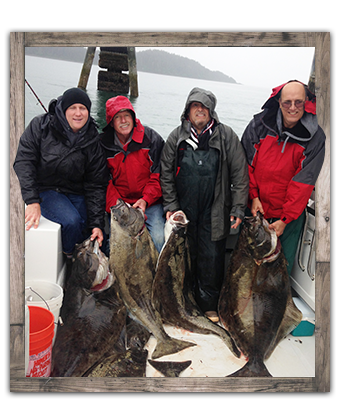 For over 20 years True North Sportfishing has been providing guided Alaska deep sea fishing charters on Southeast Alaska’s Inside Passage and coastal waters, catering to anglers who seek a high-quality, authentic Alaskan fishing adventure. 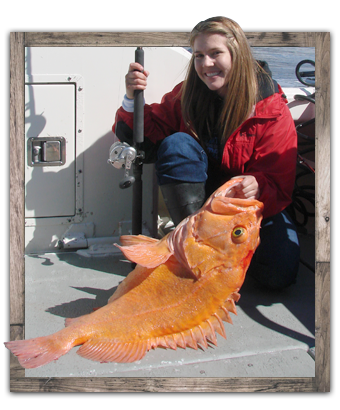 Gustavus is one of Alaska's premier charter fishing destinations but without the crowds and impersonal service. 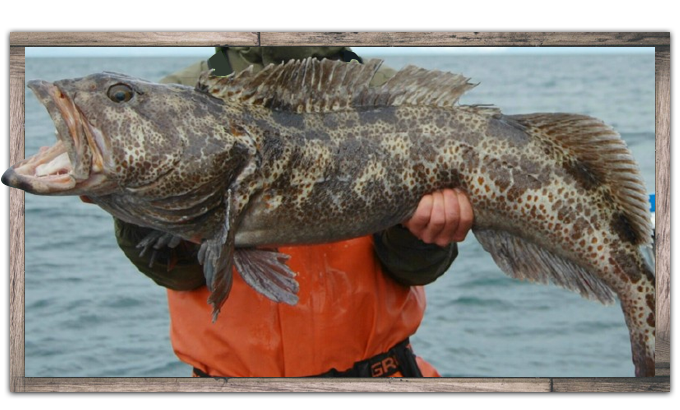 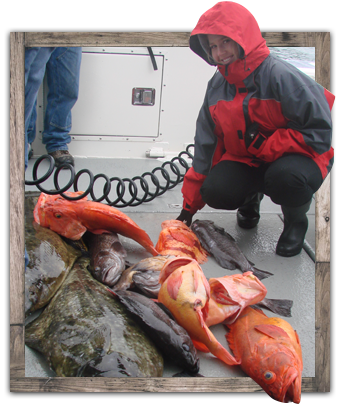 We offer World Class Alaska Fishing Charters. 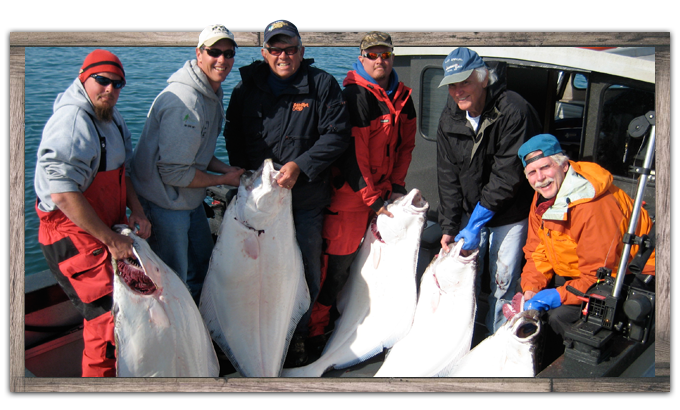 We have Alaska fishing packages to suit any angler’s needs. 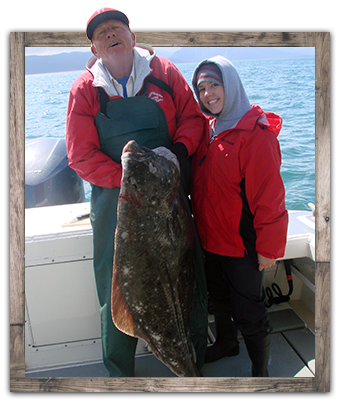 We have Alaska Fishing Trips for serious anglers, beginners, and families. 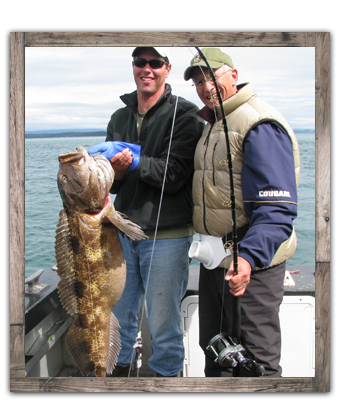 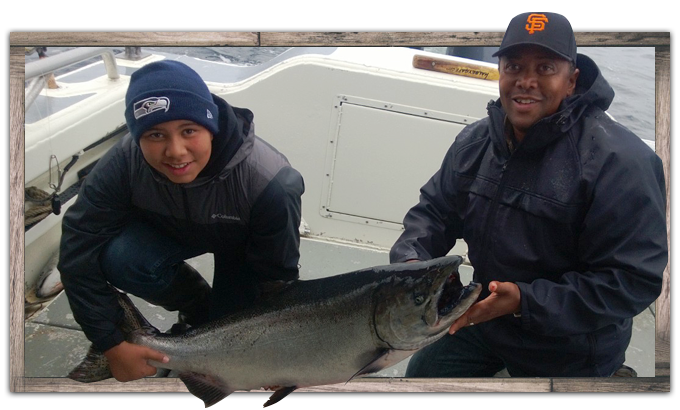 Our family has been fishing in Alaska for a number of years, and our last three trips have been with True North Sport Fishing in Gustavus, Alaska. 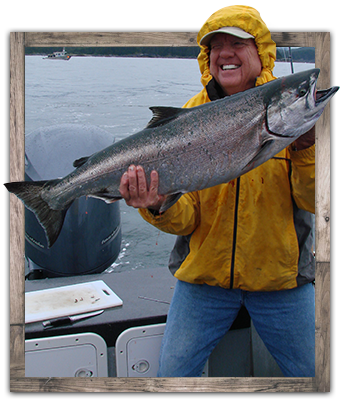 In addition to being masters are providing comfort, courtesy, and consistent fishing success for their guests, they are genuinely pleasant people to be around. 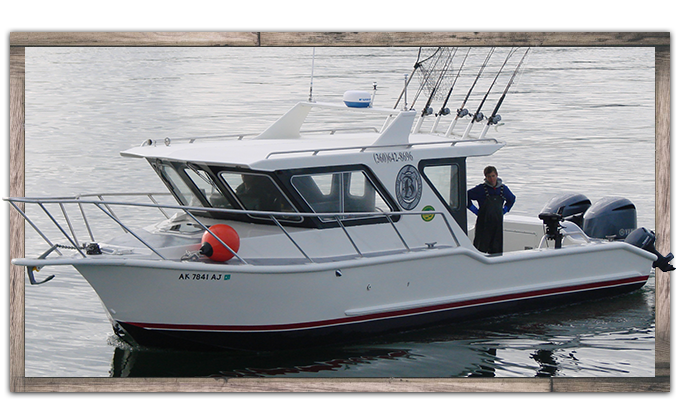 We were satisfied beyond our expectations and have no plans to use anyone else!